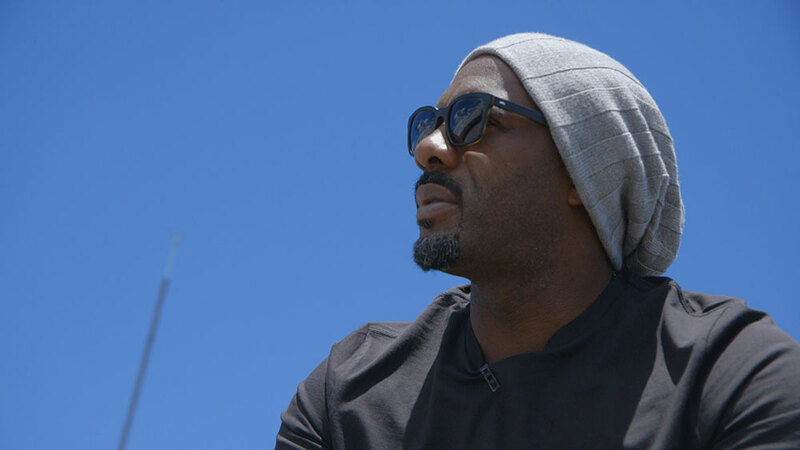 Idris Elba’s UK indie, Green Door, has hired seasoned ITV and Leopard Films producer Miles Jarvis to head up its unscripted division. 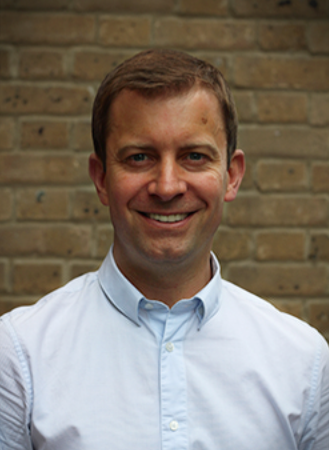 As an exec producer at ITV for six years Jarvis’ credits include the UK version of Dance Moms and Gino’s Italian Escape and This Morning. Prior to ITV he was at Argonon-owned Leopard, exec producing shows including Filthy Rotten Scoundrels and The Day The Immigrants Left. He joins Green Door in September, working alongside former FremantleMedia exec Ana Garanito who joined earlier this year and runs the company’s drama division. Actor and producer Elba said: “Miles joining Green Door is another milestone for the growth in the company. “The values, passion and ambition of Idris and Green Door make this a hugely exciting opportunity,” added Jarvis. Green Door has an upcoming drama series with Sky, Guerilla, in which Elba will star. On the unscripted front has made shows including Mandela, My Dad and Me (pictured), which was picked up by Discovery among others. It is currently making a factual series about the Superdry fashion brand.